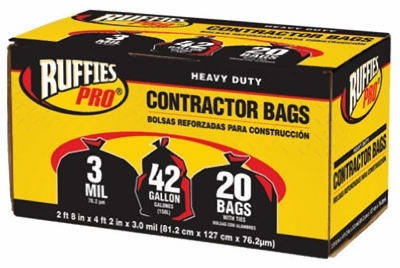 Contractor Bags, Black, 42-Gal., 20-Pk. 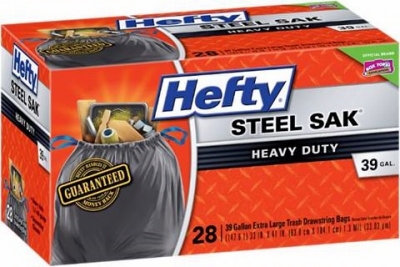 Steel Sak Heavy-Duty Drawstring Contractor CleanUp Trash Bags, Gray, 28-Ct., 39-Gal. 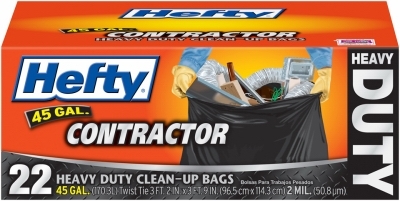 Contractor Trash Bags, Heavy Duty, Gray, 45-Gal., 22-Ct. 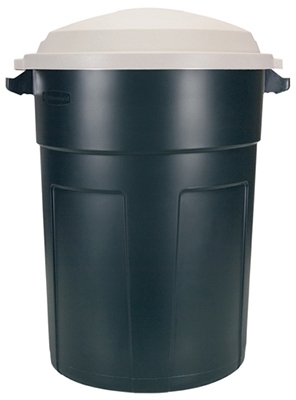 Contractor Trash Bags, Heavy Duty, Gray, 55-Gal., 18-Ct. 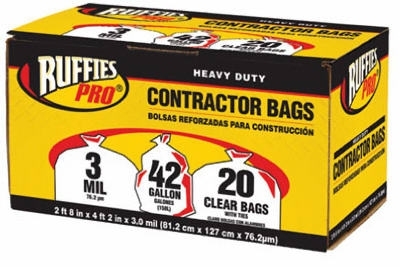 Contractor Bags, Clear, 42-Gal., 20-Pk. 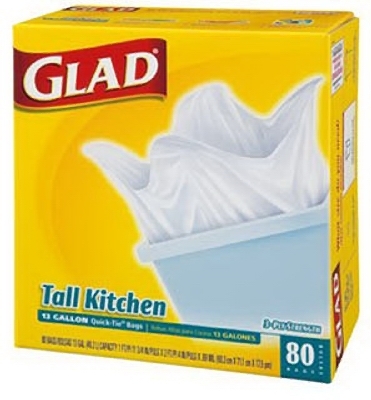 Tall Kitchen Garbage Bags, White, 13-Gal., 80-Ct. 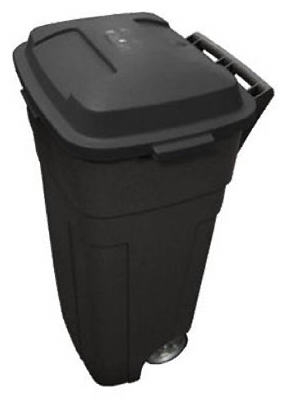 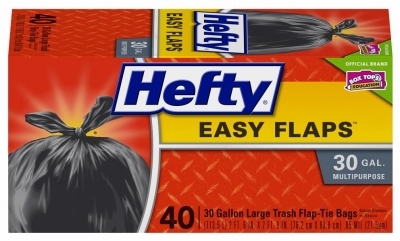 Outdoor Trash Bags, Black, Quick Tie, 30-Gal., 40-Ct.
Force Flex Outdoor Trash Bag, 25-Ct., 30-Gal. 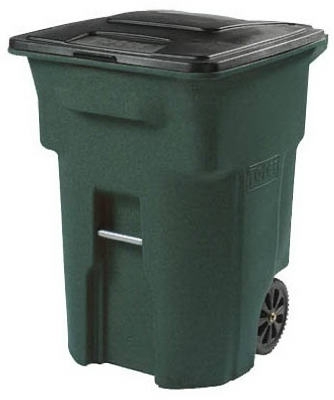 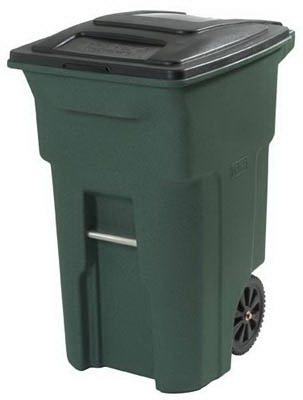 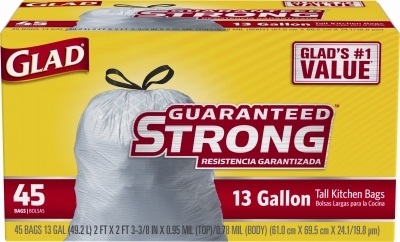 Medium Garbage Bags, Force Flex, White, 8-Gal., 26-Ct. 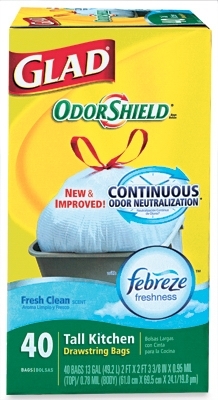 Tall Kitchen Bags, Odor Shield, Drawstring, 40-Ct., 13-Gal. 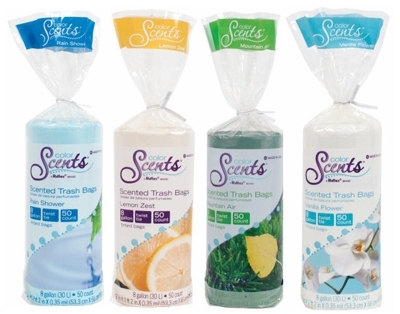 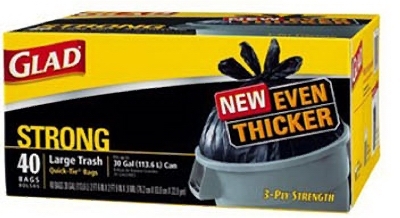 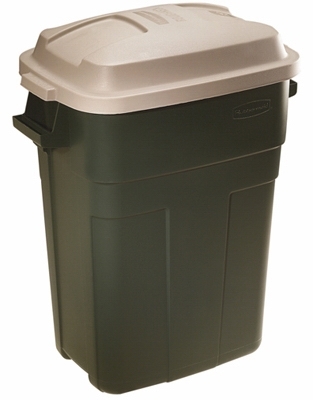 Tall Kitchen Trash Bags, 45-Ct., 13-Gal. 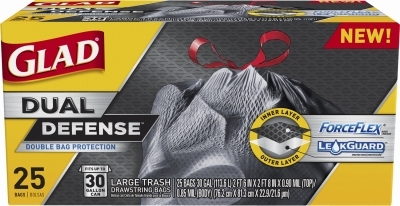 Garbage Bag, Small, 8-Gallon, 50-Ct.
Eco-Choice Kitchen Trash Bags, Twist Tie, 13-Gal., 50-Ct.
Eco-Choice Outdoor Trash Bags, Twist Tie, 30-Gal., 30-Ct. Tall Kitchen Trash Bag, White, 13-Gal., 20-Ct.